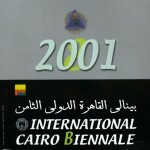 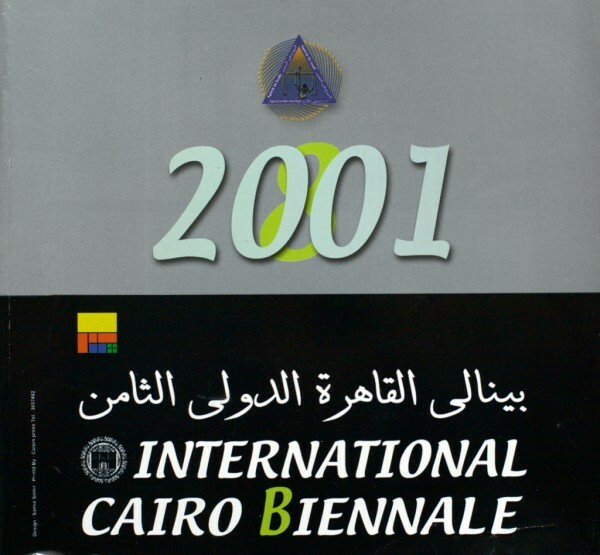 Published by the ministry of Culture of Egypt,2001. 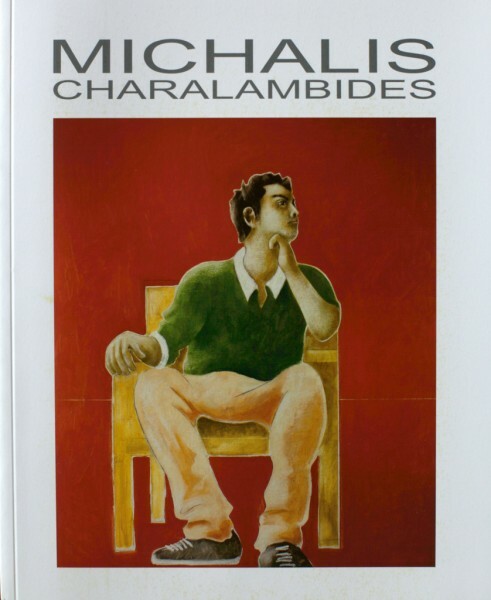 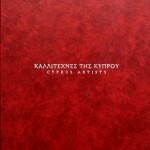 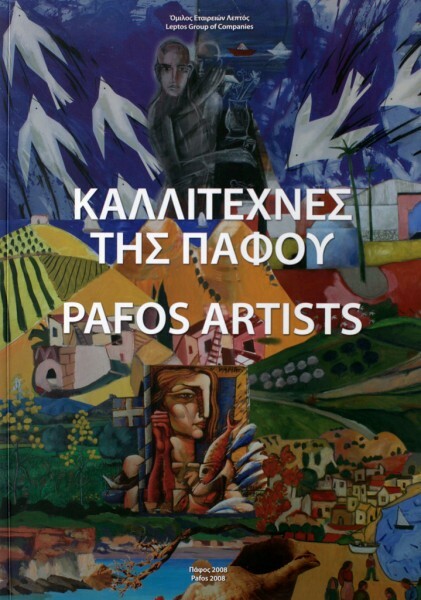 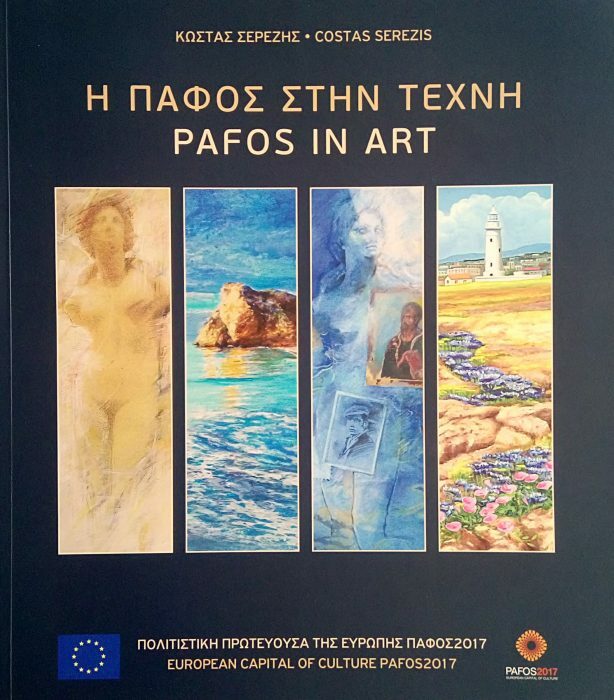 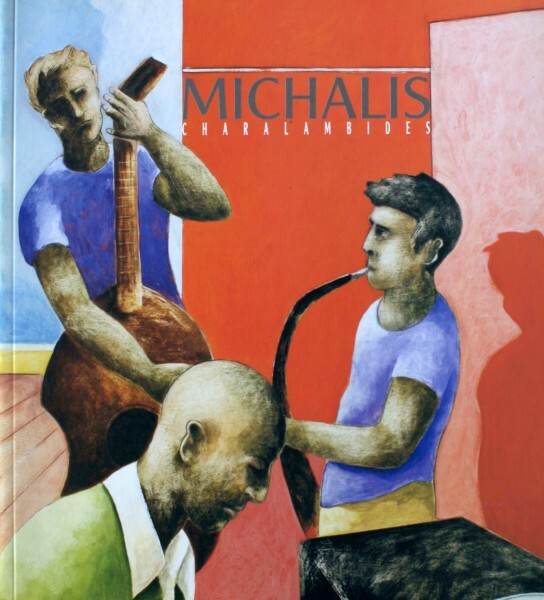 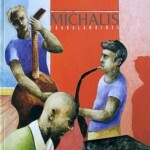 published by Pantheon Gallery, Cyprus. 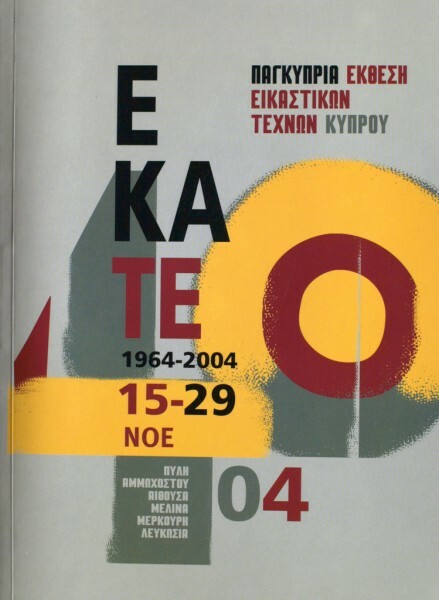 40 Years of cypriot Chamber of fine arts. 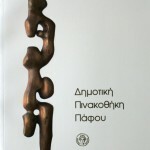 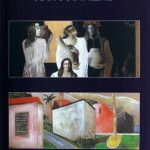 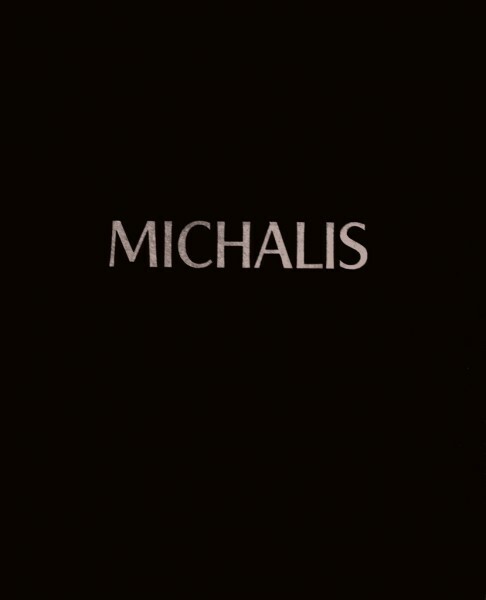 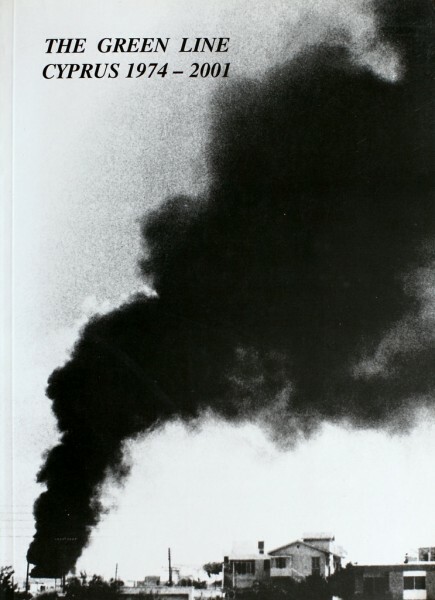 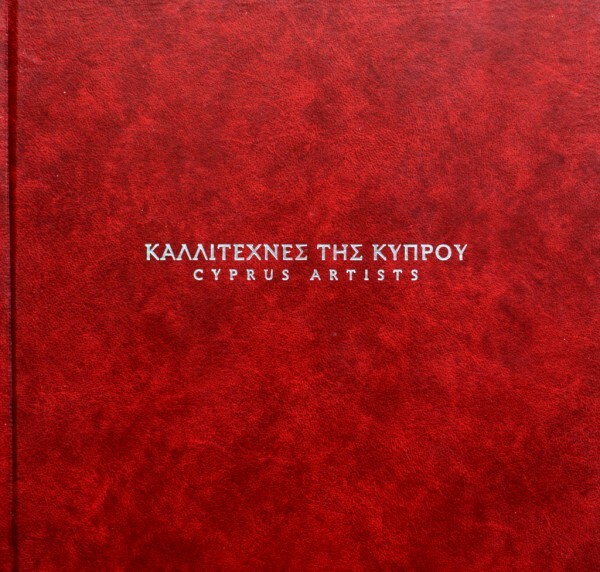 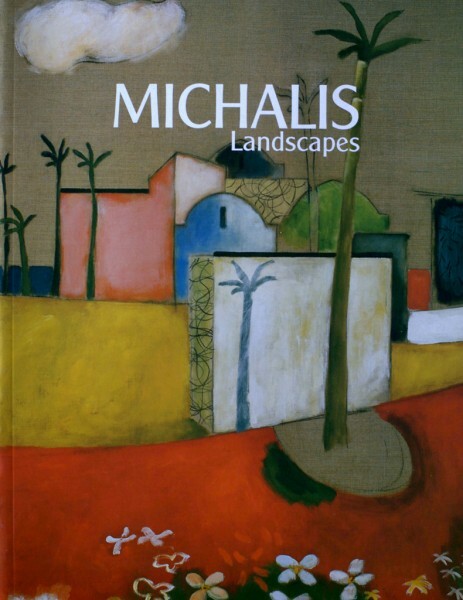 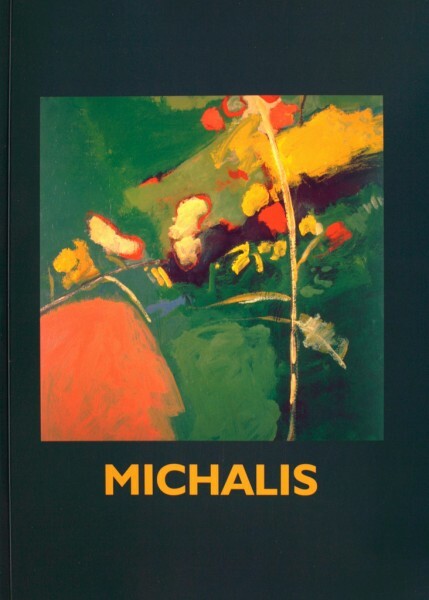 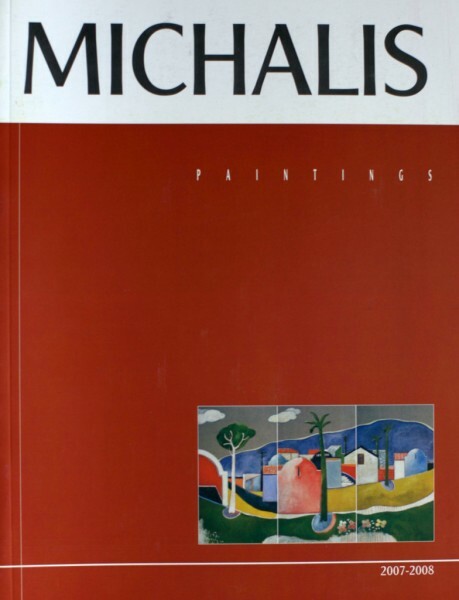 published by the Chamber of fine arts,Cyprus,2004. 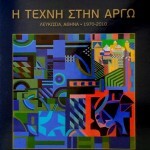 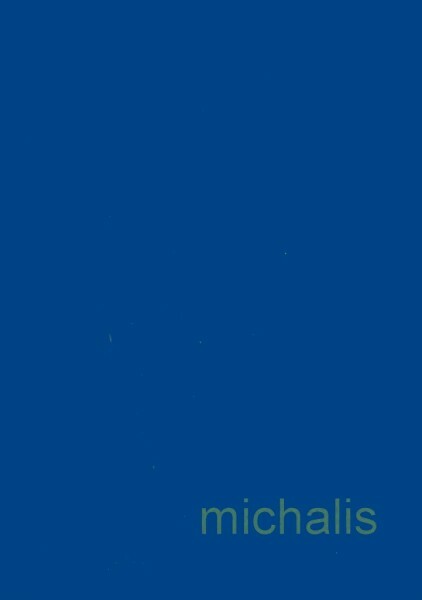 published by the Ministry of Culture and Education, Cyprus. 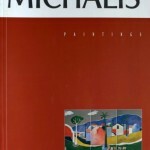 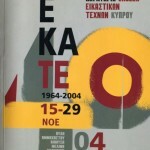 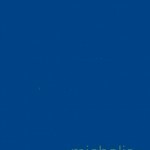 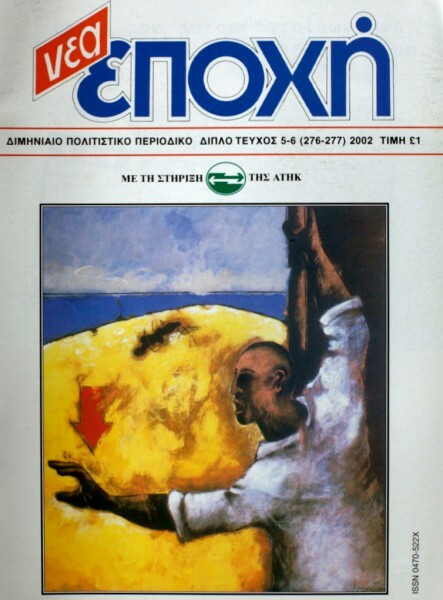 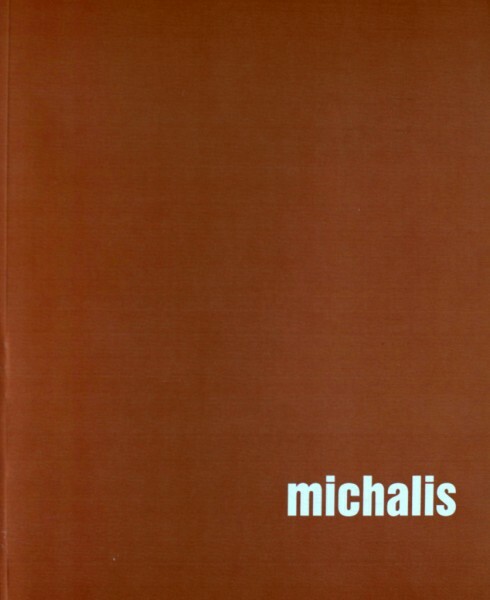 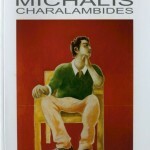 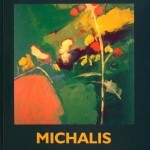 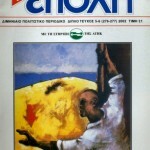 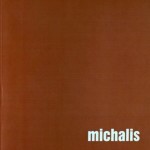 published by Telegrafos,publishing company, 2002.
publised by Leptos group of companies, Cyprus. 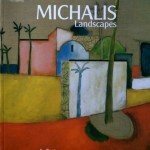 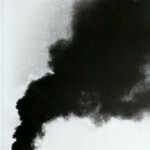 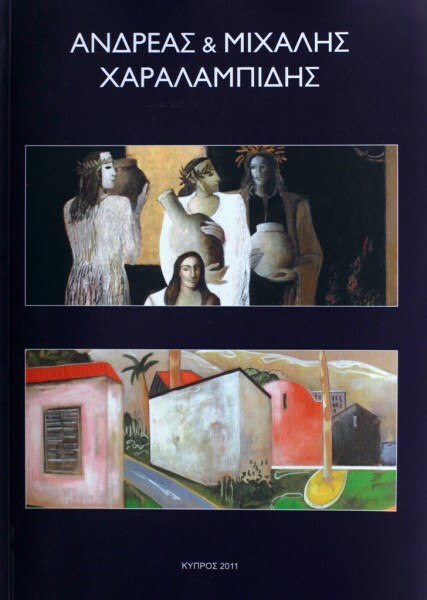 Solo exhibition, Gallery K Nicosia,Cyprus, 2001. 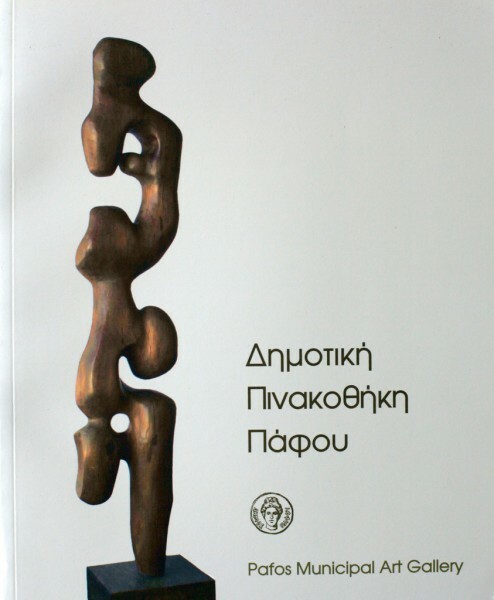 Solo exhibition, Gallery K, Cyprus,2004. 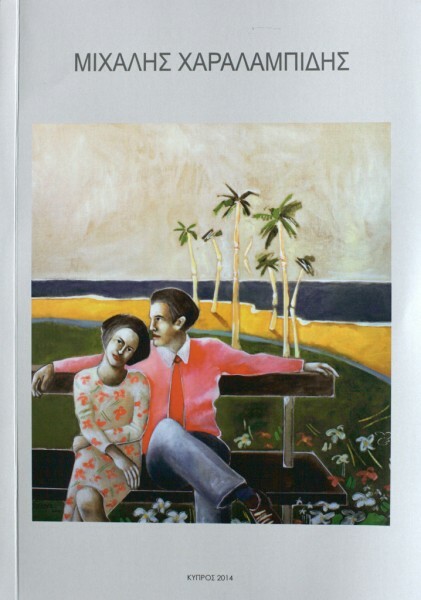 Solo exhibition, Morfi Gallery, Cyprus, 2007. 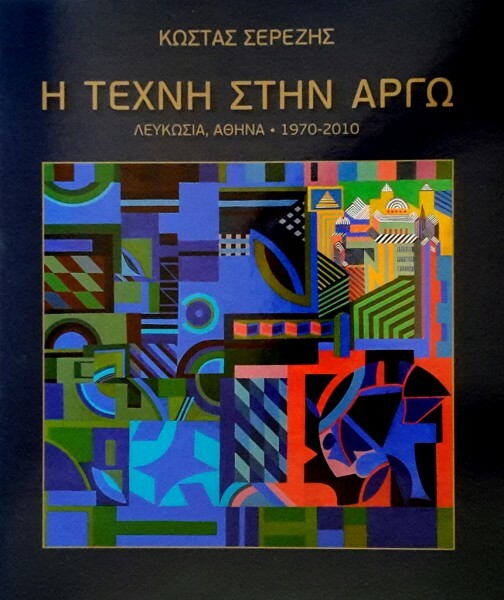 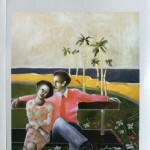 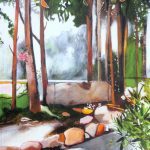 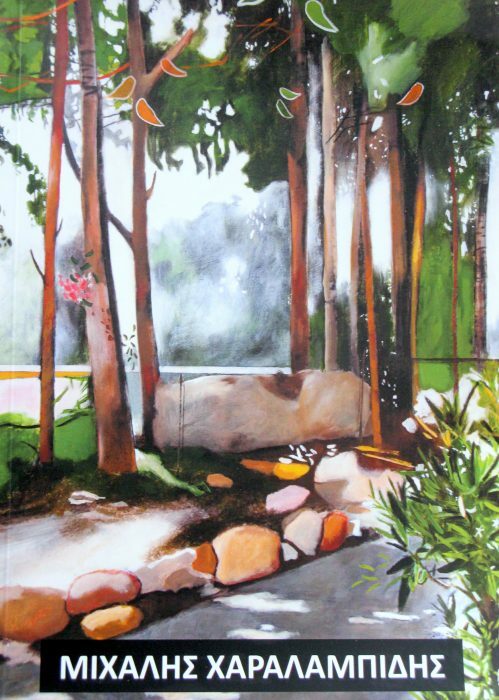 Solo exhibition, Hilton Hotel, Cyprus,2008. 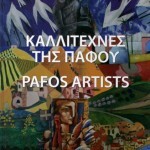 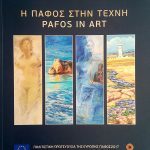 Solo exhibition, Cultural centre,Pafos, Cyprus, 2010.